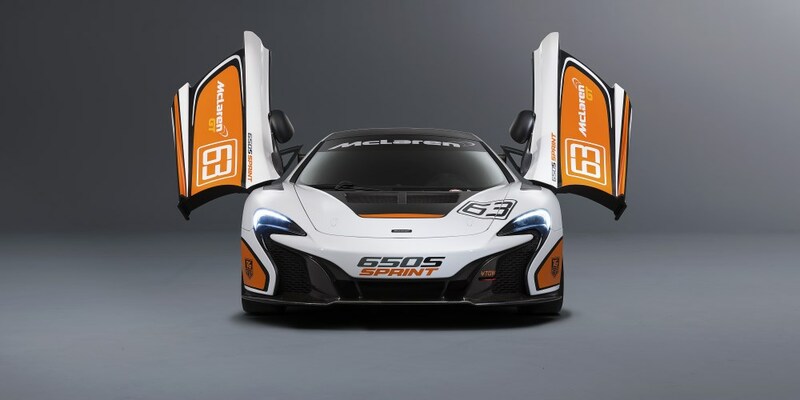 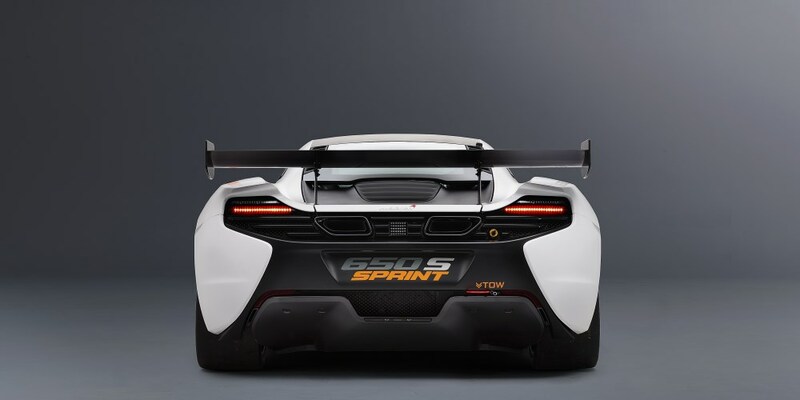 McLaren GT premiered its latest model at this year’s Pebble Beach Concours d’Elegance, with the wraps set to come off the track-only 650S Sprint. 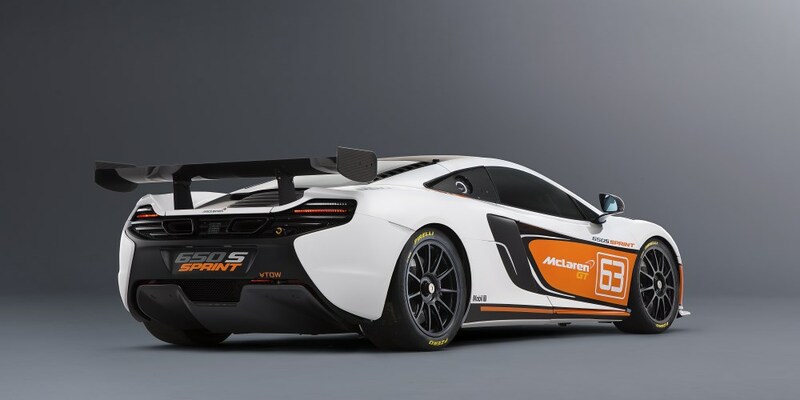 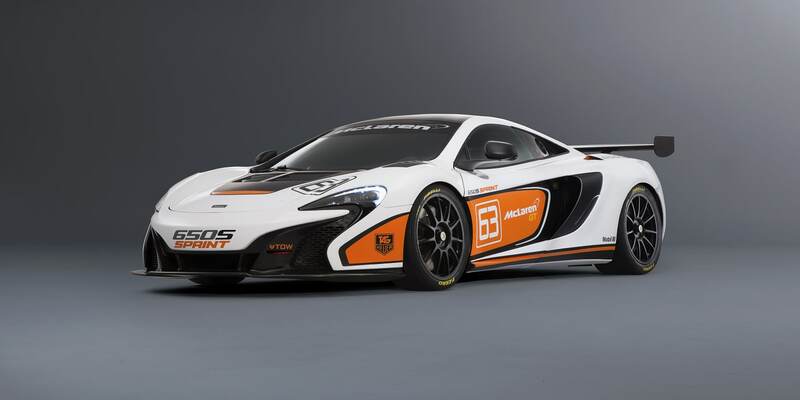 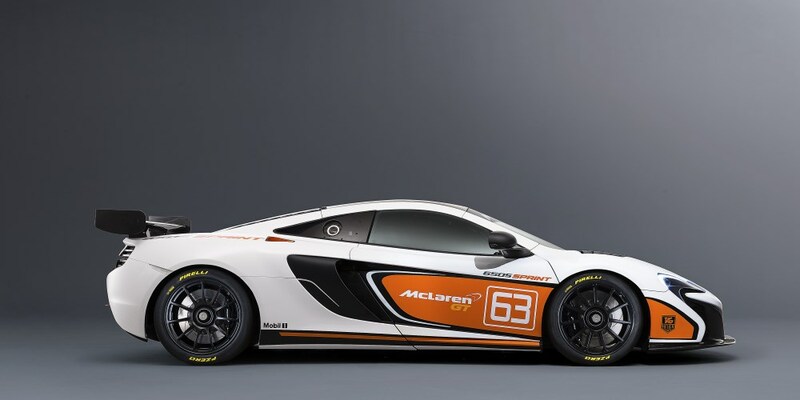 The stripped-out racer will make its global debut alongside a number of other models from McLaren Automotive, and completes the brand’s display with four global debuts planned for the Californian event, including the McLaren P1 GTR. 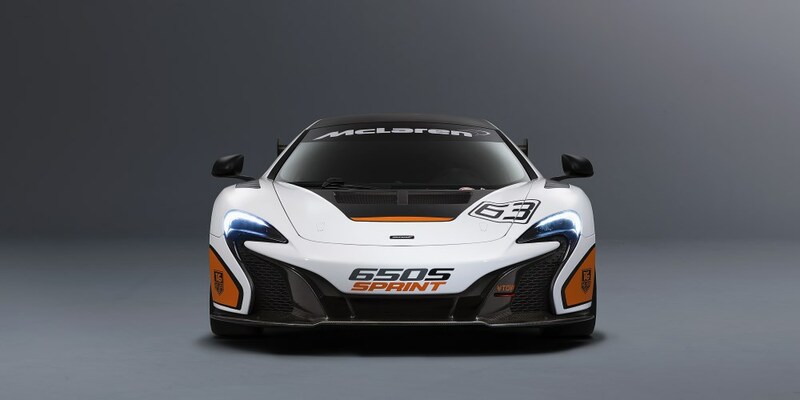 The 650S Sprint will be priced at GBP 198,000*, and available from all official McLaren retailers worldwide or direct from McLaren GT.